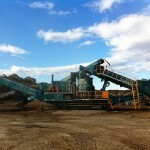 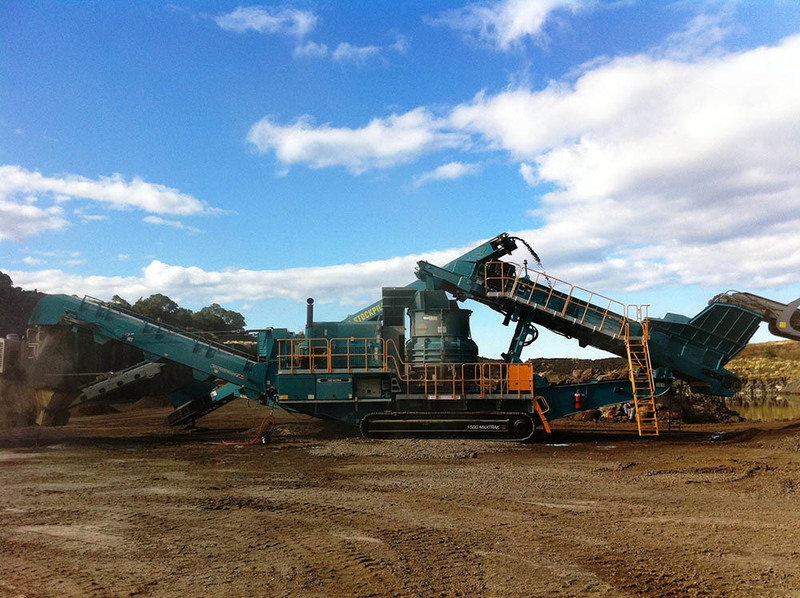 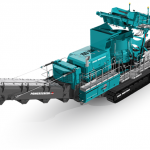 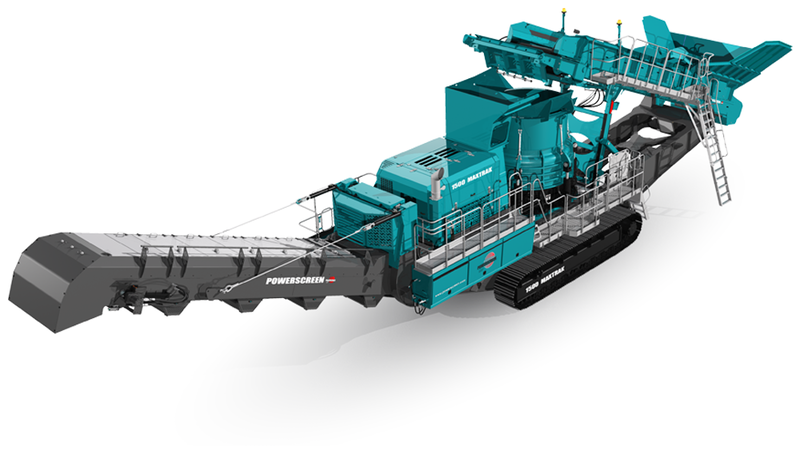 The new Powerscreen® 1500 Maxtrak cone crusher is one of the largest on the market. 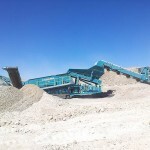 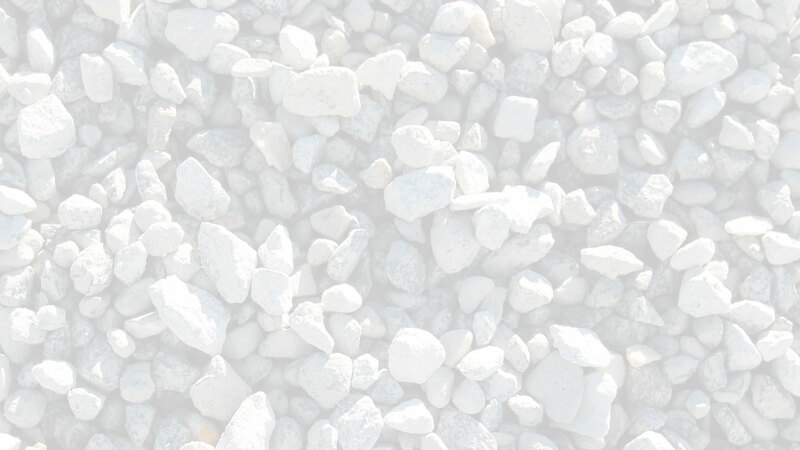 Specifically developed for larger users, the plant can accept an all in feed from a primary crusher to produce large volumes of aggregate. 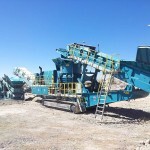 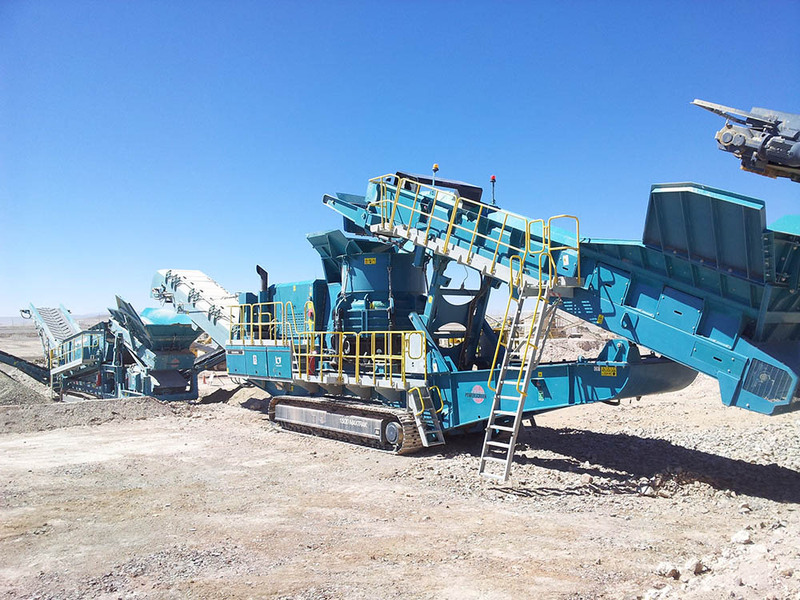 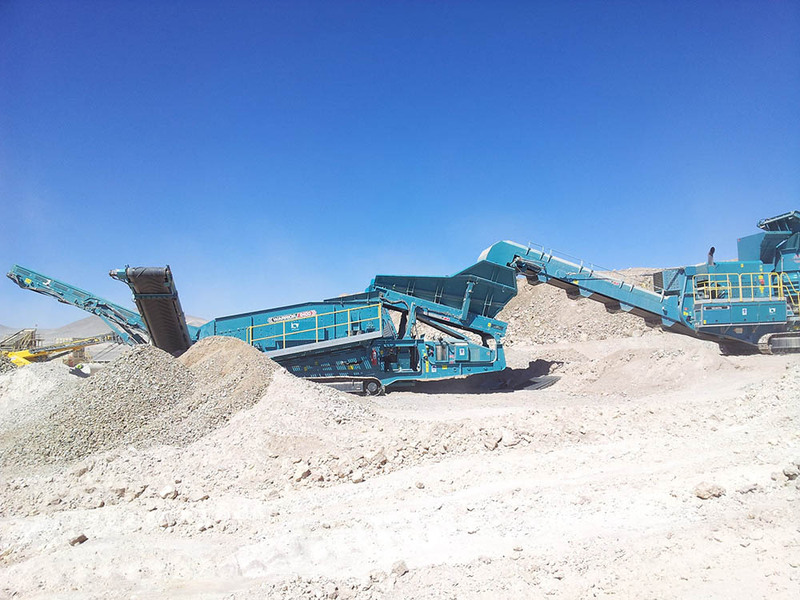 With the Powerscreen® 1500 Automax® cone crusher, operators benefit from hydraulic overload protection, a large throughput, excellent product cubicity and a high reduction ratio.